We want you to laugh. We want you to have fun. We want you to dance, hug and enjoy your friends. We want you to connect with your family. We want you to feel beautiful. To be relaxed. We want you to live the moment. Spend time with the ones who matter, we will make sure to capture those moments forever. We work as wedding photographers in Mallorca, Barcelona, Valencia, Alicante, Ibiza and Menorca. On your wedding, we want you to not to think about photography at all. We like to work without interfering with the natural progress of the day, keep away from staged photos or long sessions. 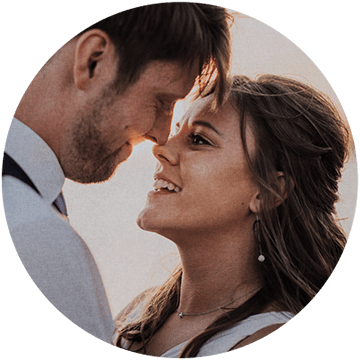 With our photography, we want to transmit the excitement of the wedding day and the joy of sharing it with friends and family. We work as wedding photographers in Mallorca, Barcelona, Valencia, Alicante, Ibiza and Menorca. We’ve shot weddings in France, Italy, Poland, Latvia, Mexico and Miami, and we are open to go anywhere you wish. We always work together, no second shooters. Spontaneous moments, beautiful light, the laughs, the hugs, the "in-betweens". These are the things that we aim to capture. 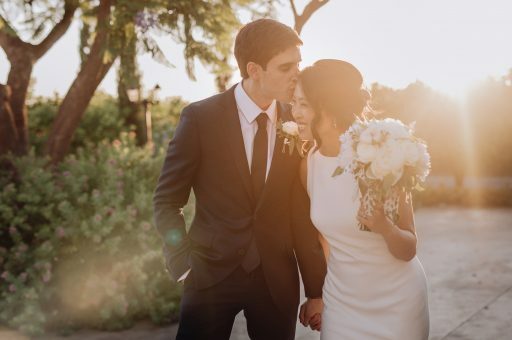 We invite you to check out a few of the weddings in our blog, and hopefully, you can see it all there. Having a few good shots in the portfolio is awesome, but having a consistent quality throughout the full wedding is the key for us. 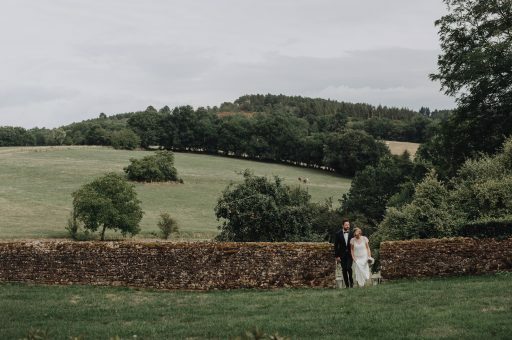 Ciara and Conor had their French chateau wedding in Dordogne, south of France and it was pure awesome! The couple had their civil wedding at Alquería de Mascarós in Castellón. With their American and Spanish families, they've created a fantastic atmosphere! 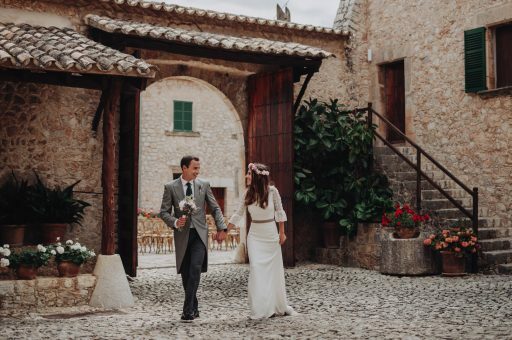 This romantic Mallorca wedding was like an eye candy for us. 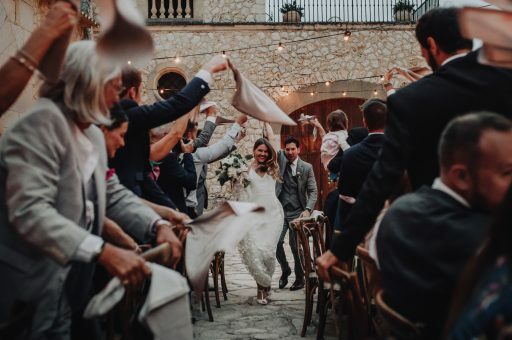 As wedding photographers Mallorca we just love it when all comes together perfectly! We are super grateful that some of the best wedding blogs appreciated our efforts. Please, submit this form to get more information about our wedding photography. We will contact you shortly!